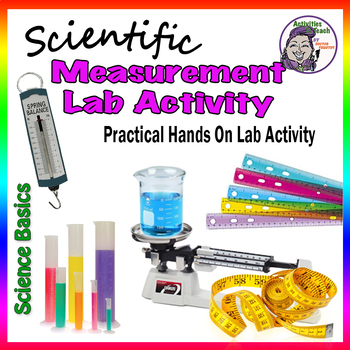 This is a great hands on lab activity that can be used with a variety of grade levels as an individual, partner, or team activity. 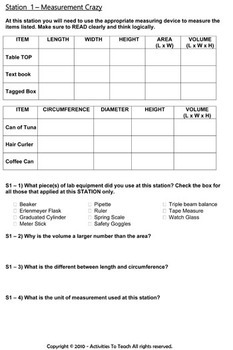 It can also be used for a “lab exercise” or an “assessment” after a measuring unit. 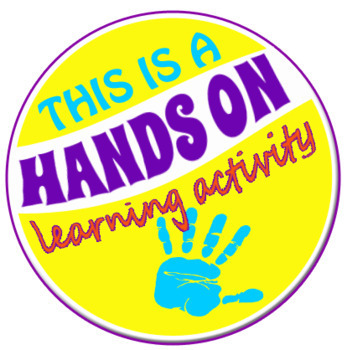 All learning levels can complete this activity. Kids LOVE the hands-on, out of their seats, real scientist experience. Preview shows full lab activity so you can see the great variety of activity stations and equipment used.